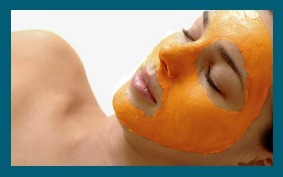 Purchase a Thermitight treatment ($3500) and receive 2 FREE Thermismooth treatments! After yesterday's candy binge, adding a few more vitamins and nutrients might not be the worst idea. 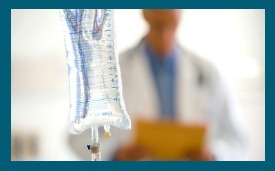 Check out our extensive list of IV Therapy packages and receive 20% off your treatment! 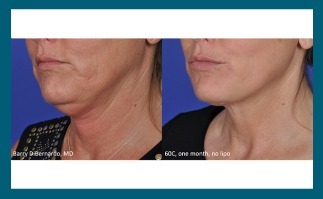 Interested in injectables? Purchase 2 syringes of Voluma & receive 1 Vollure FREE! In addition, we're offering Botox at $11 a unit.